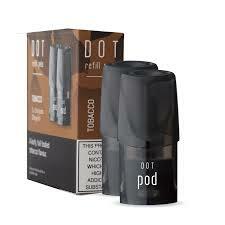 The DOT Pods features nicotine salt e-liquids in 2ml pods and 20mg/ml strength. 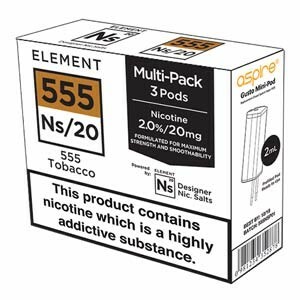 Nicotine salt is a variation of nicotine traditionally found in e-liquids. 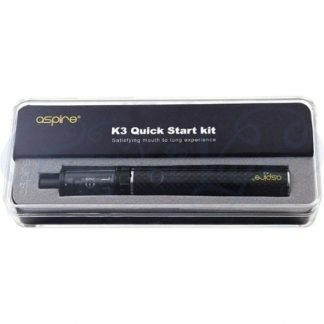 It creates a smoother vape for the higher strength of e-liquid in DOT. 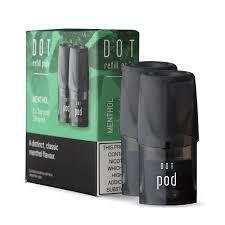 The DOT Pods feature the new FEELM technology. 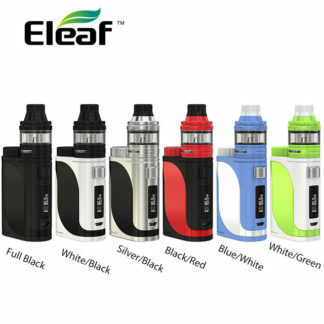 The special ceramic cube with an integrated flat metal film is heated, delivering an accurate and consistent vape. 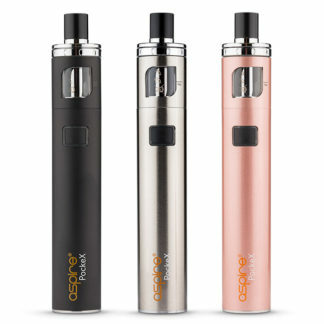 As the pods are not refillable, they should be replaced when e-liquid is no longer visible. 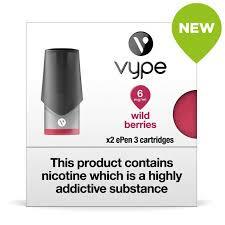 All pods are marked with the flavour, strength, batch number and expiry date.